You are in the right place if you are interested in estate planning in Sherman Oaks, Encino, Pasadena, or estate planning in Beverly Hills, California. We have been helping families preserve their legacies for a very long time, and we continue to grow through the many referrals that we receive. When you partner with us, you will get personalized attention from fully qualified professionals that genuinely care about our clients and their families. In addition to the cities that we have touched upon above, we also provide estate planning in Glendale, estate planning in Burbank, and estate planning in Fresno. As they say, the only certainties in life are death and taxes. Yet, when studies are conducted, they consistently find that most people are unprepared from an estate planning perspective. A while back, legal research giant LexisNexis found that 55 percent of all American adults have no estate planning documents in place. This is risky business indeed, because you never know what the future holds. There are many aspects to take into consideration, and one of them is the potential impact of the federal estate tax. It carries a 40 percent maximum rate that can take a considerable bite out of your legacy. As we have stated, we provide estate planning in Beverly Hills, estate planning in Sherman Oaks, and other cities that many wealthy people call home. There is a relatively high exclusion that is just over $11 million, but if the value of your estate exceeds this amount, the estate tax would be applied on the remainder. That is, unless you take steps to gain estate tax efficiency in advance. We have a great deal of expertise in this area. One commonly utilized device that can mitigate the damage is an irrevocable life insurance trust. With a qualified personal residence trust, you can facilitate the transfer of your home to a beneficiary at a significant tax discount. These are a couple of the possibilities, but there are others. 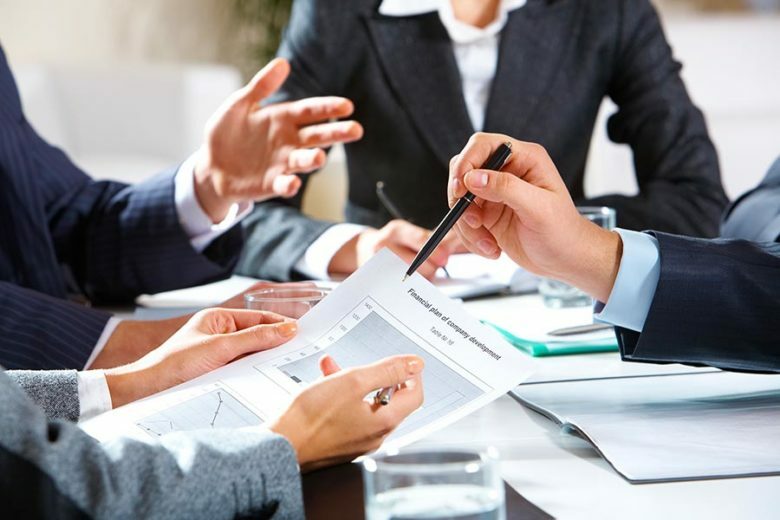 You can also rely on us if you need estate planning in Encino, Pasadena, or any of the other cities in our service area if you are not faced with estate tax exposure. There is no one-size-fits-all, cookie-cutter estate plan that is right for everyone, and we can gain an understanding of your situation and make the appropriate recommendations. For estate planning in Pasadena, estate planning in Glendale, and estate planning in other nearby communities and Fresno to the north, Legacy Partners is the trusted resource. You can set the wheels in motion if you send us a message, and we can be reached by phone at 855-966-6884.